HomeBlogDental Bridge or Implant for missing teeth? Dental Bridge or Implant for missing teeth? The issue of replacing missing teeth can be so confusing, even for someone like me working in a dental clinic. So I’ll try to simplify things for you. Basically, a dental bridge is permanently fixed to your gums with dental cement whereas a dental implant is screwed into the jawbone. However, the main disadvantage is that since the missing tooth root has not been replaced with say an implant, the bone and gum will eventually deteriorate, resulting in the recession of the jawbone and facial features. After comparing the advantages of both dental solutions, it is easy to see that dental implants are the ideal choice for replacing missing teeth. However, it is best to seek professional advice, as not everyone is a good candidate for implants. Either way, don’t delay in having such treatments, as a gap in your teeth places more strain on supporting teeth, can change your bite and even cause jawbone recession. No, thank you! 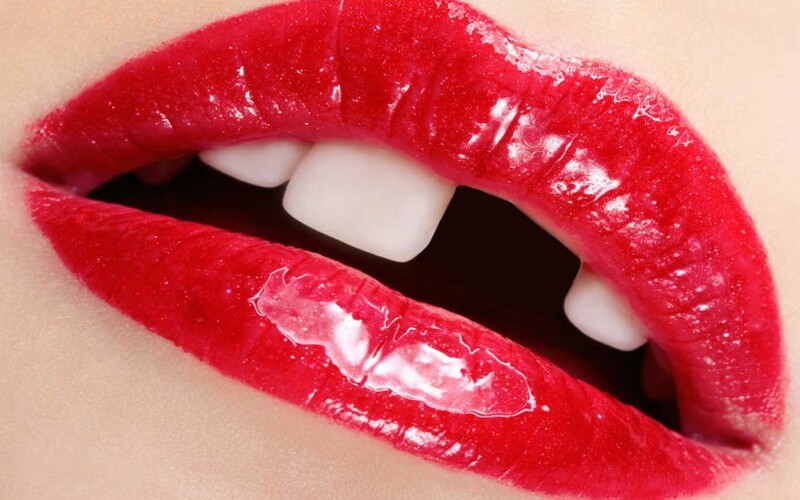 If you’re missing teeth, be good to yourself and pop along to your dental clinic today. How much do it cost per tooth for an implant? Next post: For an instant whiter smile, try Zoom!